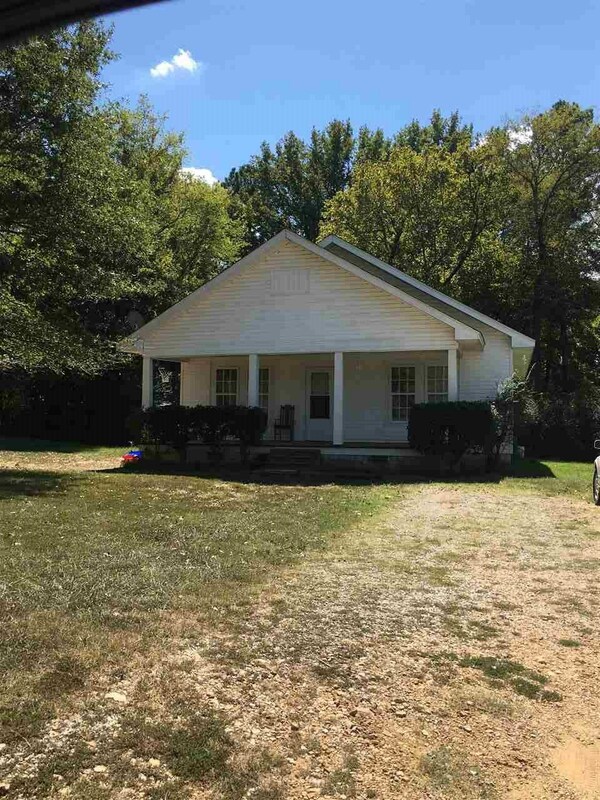 This is a nice starter home or investment property. Its a 3 bedroom with 1 bath sitting on the corner of Cravens Dr and Pitts St. It is listed as a single home or as an investment property with 4 other homes and a mobile home.